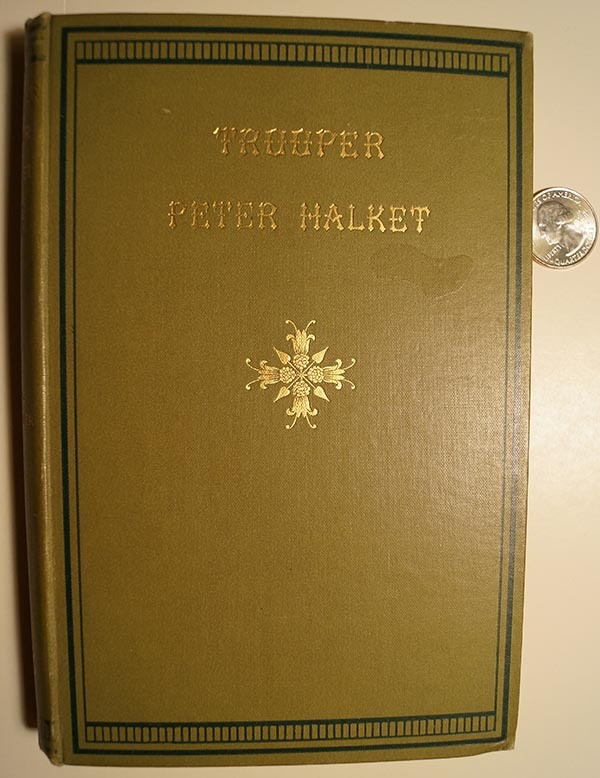 The book appears to be about the travels of Trooper Peter Halket on his way through South Africa. 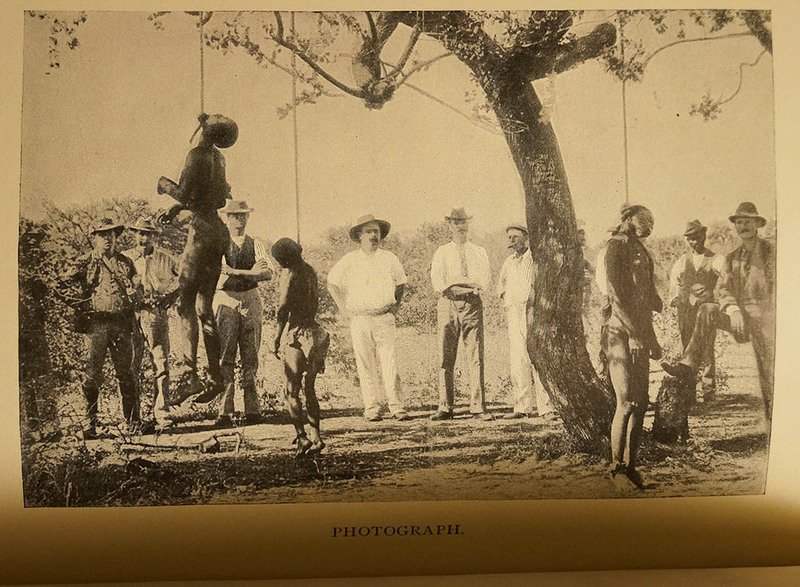 There are constant references to the “N” word, trading booze for “slips of girls”, how if you can get a girl young enough she’ll stay with you, but if she gets a fast elf her own kind of man, she’ll always run back to them. 133 pages. Excellent condition for being 117 years old, with slight shelf wear. The publisher is Roberts Brothers, Boston, 1897.